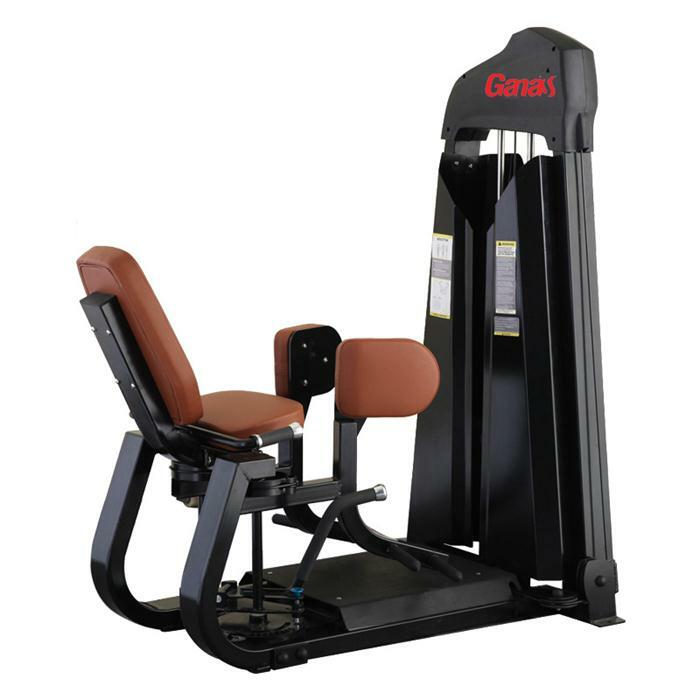 The Health Exercise Equipment Inner Thigh Adductor has space-efficient design with compact footprint. The pivoting thigh pads are angled for improved function and comfort during workouts. Dual foot pegs accommodate users of all sizes. Users can easily engage the add-on weight with a simple push of a lever to increase the work load. This Luxury Thigh Workout Equipment pays more attention to the training of strength and professionalism. Every connection use motor-level precision ball bearing. This American PRECOR Series New Workout Equipment is popular for gym club. Looking for ideal Health Exercise Equipment Manufacturer & supplier ? We have a wide selection at great prices to help you get creative. All the Indoor Workout Equipment are quality guaranteed. We are China Origin Factory of New Workout Equipment. If you have any question, please feel free to contact us.